All the flat schemes launched by Soham Constructions are being well received by the customers. Soham Constructions has launched it new flat scheme ‘Aniket’ at a prime location, behind Maruti Driving School, Tatya Tope Nagar. This residential flat scheme is also getting overwhelming response from the customers. 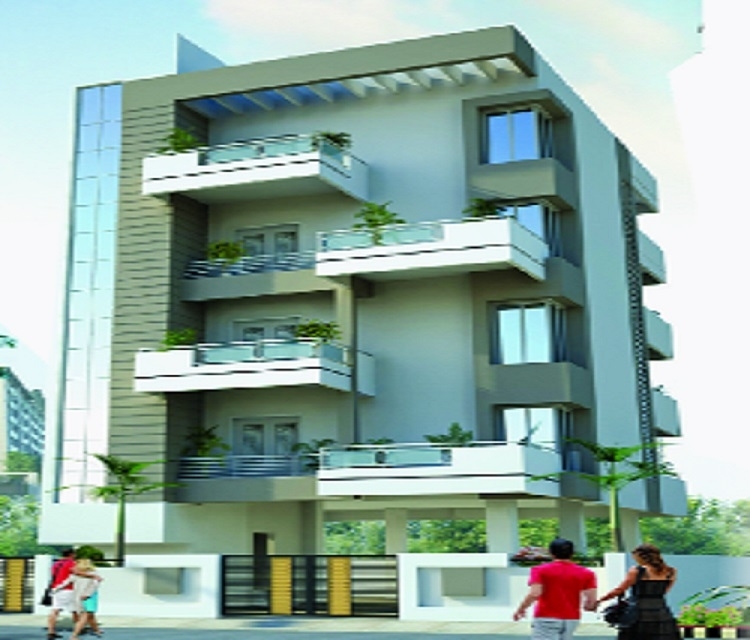 It is a 3 BHK flat scheme and is designed esthetically with all modern amenities. It is built with modular kitchen, POP work in the drawing room and master bedroom. Apart from this there is battery back up for common area and lift as well as solar water system which is the speciality of this scheme. The project by Harshad Damle will be completed in next one month. Damle is qualified engineer and is taking care of quality work at every stage. For more details about the project, interested may contact Soham Constructions office located at 10, Dhyanyog, Nargundkar Layout, Devnagar (Ph: 9822224987, 7720027098).